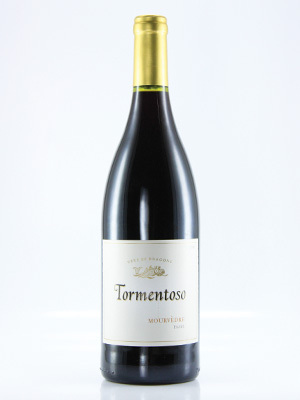 One of the few single varietal Mourvedre wines available from South Africa. Complex and layered with an elegant and dry finish. A very rewarding dry red.